The Sydney Ice Dogs are proud to announce Holiday Inn Express Sydney Macquarie Park as a 2018 Season Partner. 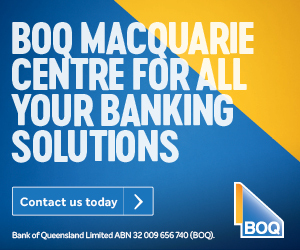 "With the relocation to Macquarie we are working hard to build relationships with not just the people in the area but businesses as well. We are really excited to work with a like minded partner in Holiday Inn Express Sydney Macquarie Park" says President Chris Blagg. 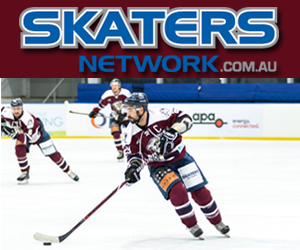 "We are proud to partner up with Sydney Ice Dogs for AIHL’s 2018 Season. Like the Holiday Inn Express brand in Australia, the sport of ice hockey is growing fast! So it’s a given that we jump on board and support our local team!" says Business Development Director Daniel Vuong. "We believe they will make a great host for travelling teams, their fans and ours" finishes Blagg. Sydney Ice Dogs fans should also be excited as they can receive up to 20% off accommodation! 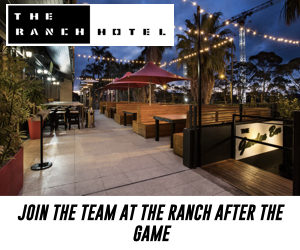 Simply call the team at Holiday Inn Express Macquarie Park on 02 9428 9504 or email reservations@hiex-sydneymp.com and mention ‘Ice Dogs’ for this awesome discount!